All teams in under 12–16 will play four games as part of the 2010 grading season. Grading games are on Sundays 21 March, 28 March, 11 April and 18 April. 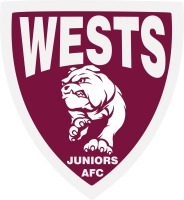 Check the AFLBJ website news page each week for the draw.